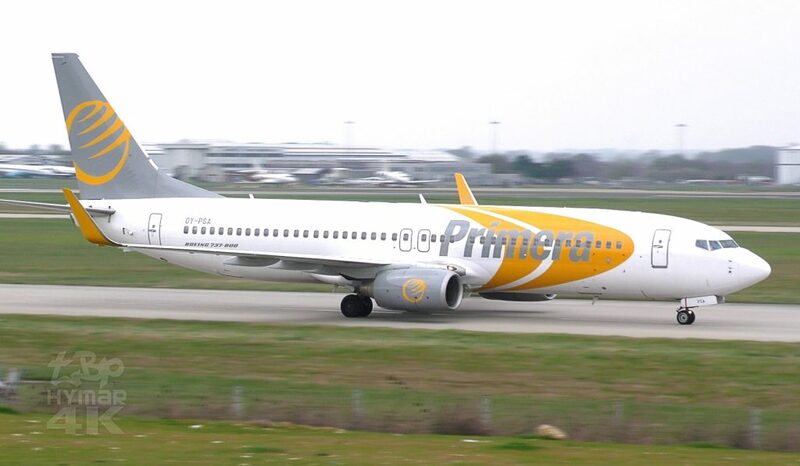 Primera Air is planning to file for bankruptcy and cease operations. The airline, which originally launched in 2009 as a tourism charter company, announced in 2017 that it would begin flights to North America for under $100 each way. The first routes, between London’s Stansted Airport and New York, Boston, Washington, DC, and Toronto, began this spring, as the airline entered an increasingly competitive field of trans-Atlantic low-cost carriers. If you have booked flights or a holiday that includes flights with a travel firm that holds an ATOL (Air Travel Organiser’s Licence) and received confirmation that you are ATOL protected, the travel firm is responsible for your flight arrangements and must either make alternative flights for you so that your holiday can continue or provide a full refund. If you are abroad, it should make arrangements to bring you home at the end of your trip. Contact the ATOL travel firm.